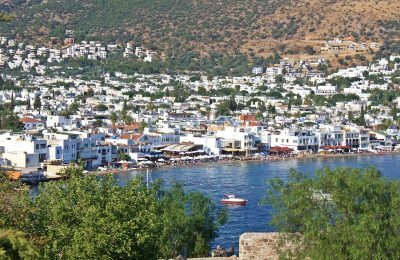 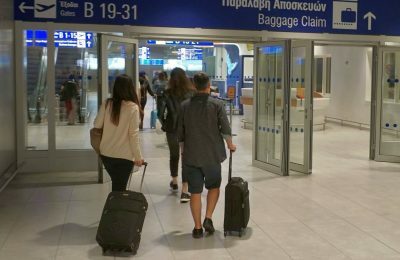 Revenue from Greek tourism increased by 13.8 percent year-on-year to 557 million euros during the January-March period, according to the Bank of Greece. 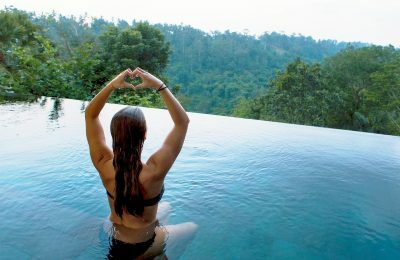 Luxury hospitality is undergoing an evolutionary shift, as travelers are now seeking a transformative soul-enriching experience, according to a report by Horwath HTL and Soul Luxury. 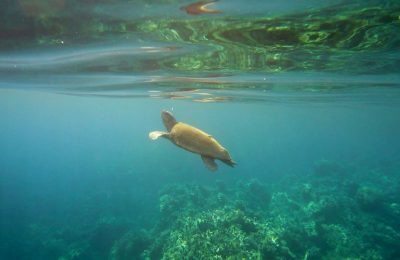 Four environmental groups are warning that the nesting grounds of the threatened loggerhead sea turtle on the island of Zakynthos are in danger. 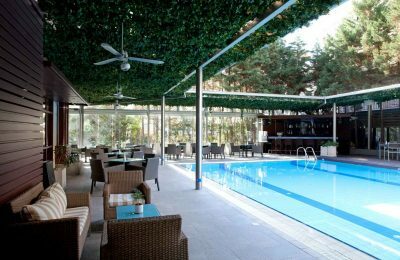 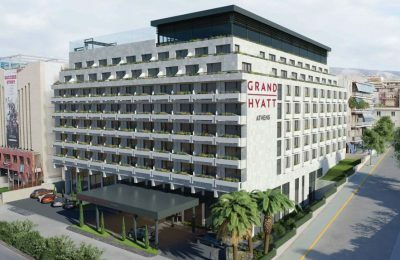 Zeus International announced that its lease of the Lazart Hotel in Thessaloniki has been renewed for 25 years, following the property's acquisition by NBG Pangaea. 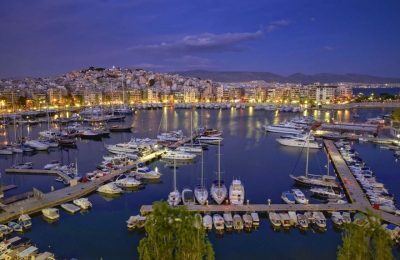 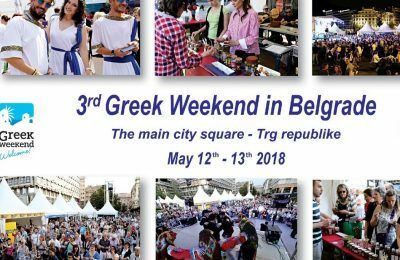 The port city of Piraeus is set to welcome dozens of visitors over 10 days full of activities within the “Sea Days 2018 - Go Piraeus” event to take place on June 1-10. 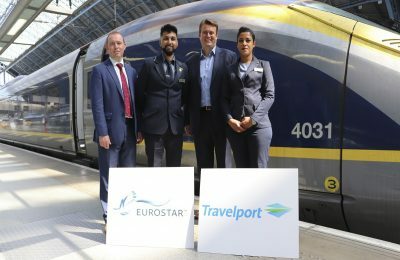 Eurostar has joined over 260 airlines as Travelport’s first rail operator benefiting from its merchandising solution Rich Content and Branding. 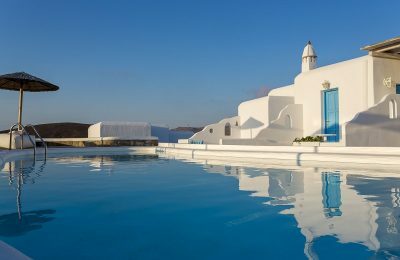 Following extensive renovation works, the Terra Maltese Natural Retreat hotel on Mykonos has opened its doors to welcome its guests for the 2018 summer season. 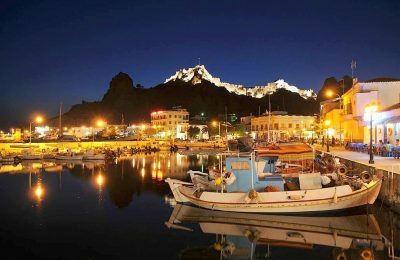 The island of Lemnos will “offer guests a treat” at its second “Philema” gastronomy and wine festival to take place between July 27-29.